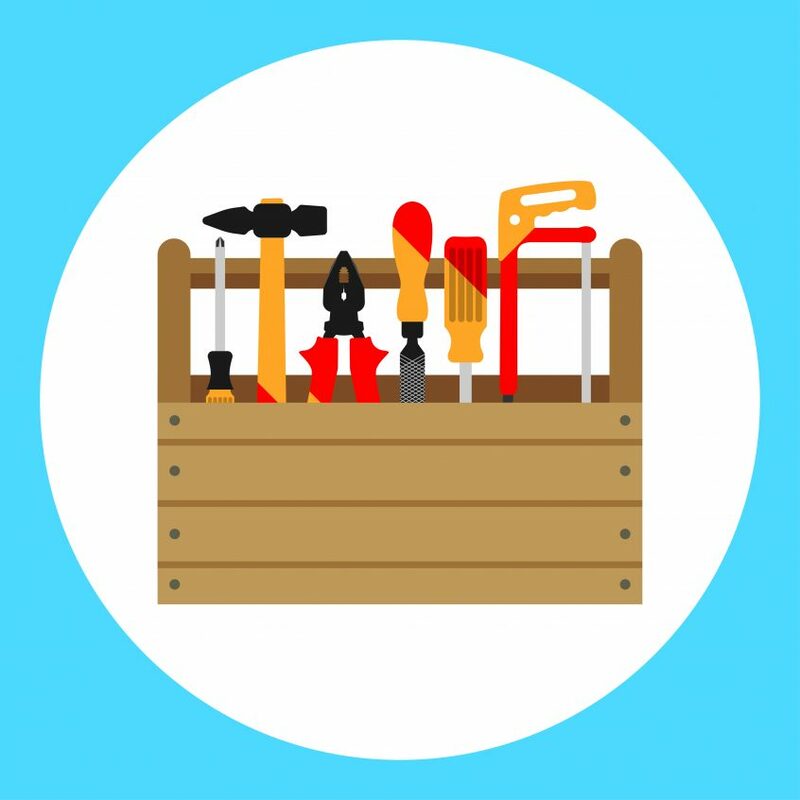 Should You Get Out Your Toolbox or Call for Appliance Service? 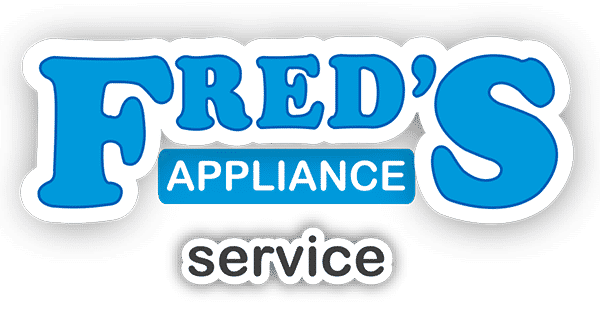 For some people, there is no doubt when to call for appliance service. If a machine isn’t working the way they want it to, they call as a matter of course. For others, the answer is equally simple, but opposite. These people get out their tools whenever something goes wrong. But what about those who are somewhere in the middle, who know a bit about repairs but not enough to handle every job? For them, the question is more complex. If you’re someone who can fix some issues but not all of them, you might find yourself spending quite a bit of time deciding whether or not to call for a professional. Here are some questions to help you make that determination. Have You Done the Job Before? If you have and you’re still considering calling for service, chances are that your first experience was frustrating or time-consuming. Now, you should ask yourself a few more related questions. Do you remember the key to the solution? Was it something that would make the job far easier if you’d discovered it before you started? If the answers to these are both positive, you’ll probably do much better the second time around. In that case, contact our parts department and open the toolbox. 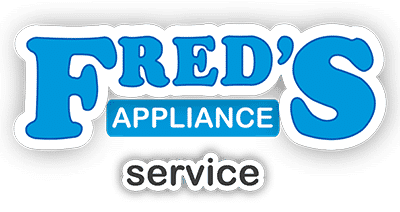 On the other hand, if you remember that you just managed to get the appliance going but don’t remember how you really did it – or if you figure that you got it going mostly out of luck – call our service department. Our technicians truly understand what they do, and this will make the work fast and efficient. Plus, you can’t count on luck working over and over again. Often, skills will transfer over from one project to the next. For example, if you’ve fixed a furnace’s blower motor, you’ll likely have an easier time figuring out how to repair a problem with the drive of a washer’s drum. Is the Job Physically Hard? Fixing big appliances like refrigerators, clothes washers, and ovens requires a decent amount of physical strength. This is because most large machines have their access panels in back, forcing you to drag the thing out into the room in order to start work. If you don’t have the needed strength, you truly can hurt yourself with this part of the job. 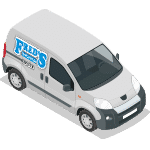 In these cases, it’s best to hire a service technician even if you know what you’re doing because they’re used to the physical aspects of the work. The average homeowner doesn’t have to fix the same thing over and over again. This makes daily life easier, but it also means that a repair project is likely to either be a first-time job or rare occurrence. In turn, this leads to a lack of practice and a corresponding increase in snafus. You’ll need a lot of patience with some projects. If this will be a problem, make it easy on yourself and call for service. This goes along with patience as a key to success. Some people naturally examine machines and workings, but others tend to want to “throw it together” with only a glance and be done fast. If you’re in the second camp, hire a technician. On the other hand, if you’re good with taking the time needed to truly understand how a machine’s parts work together, come to our parts department. These are some of the key factors that determine whether it’s best to fix an appliance as a DIY project or hire someone who is already trained to do the work. Whichever you choose, contact us. We have a parts department and technicians standing by, so we can help either way.